SAMA nominees Mango Groove and Matthew Mole are going to rock #JacaDay! The 23rd South African Music Awards nominations are out and we're excited to know that both Mango Groove and Matthew Mole are nominated - and they will be at this year's #JacaDay! It’s that time of the year again. 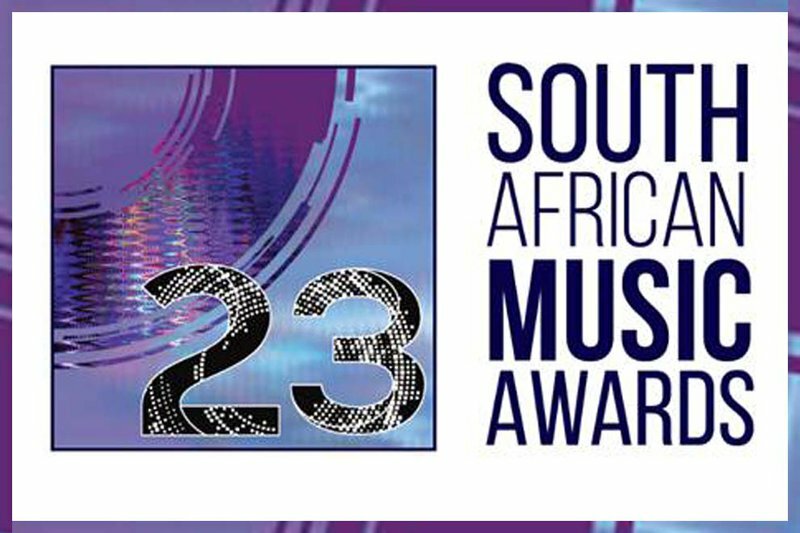 The 23rd South African Music Awards are here. The official nominees were announced two weeks ago at a star-studded event in Kempton Park. With Jacaranda Day around the corner later this month, we are very excited to know that both Mango Groove and Matthew Mole will be taking to the stage for what is bound to be an epic event. Nominated in the category 'Best Adult Contemporary Album', Mango Groove have managed to remain relevant over the years. Their latest album, 'Faces To The Sun', has been a huge success. In Claire's words: ‘’This is a project Mango Groove thought about for a long time, and it has been over four years in the making! We are beyond excited that it has finally come to fruition. Above all, we feel hugely privileged and honoured that all the artists that are on the album agreed to come on board. They are all iconic performers that we have a very personal connection with, and for whom we have the highest regard. It really is a dream come true that we are working with them’’. Much like Mango Groove, solo artist Matthew Mole is also nominated for this year's awards in the 'Best Pop Album' category. Mole has been nominated for his latest release, 'Run'. The album features the hits, 'Run' and 'Holding On'. His latest single, 'Light', is already charting all over the country and it's a definite favourite for us. Don't forget to get your tickets to this year's Jacaranda Day!